This is one tangled web. 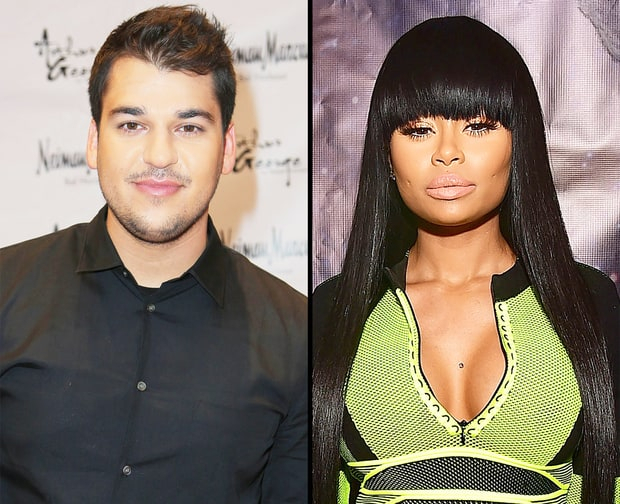 Both Kris Jenner and Tyga took to social media on Monday, January 25, after Us Weekly confirmed that Rob Kardashian is seeing family nemesis Blac Chyna. Momager Jenner posted a telling tweet on Monday evening, and shared a photo of a beautiful arrangement of blooms awaiting her at her mansion in Calabasas, California. "Had a challenging day & walked in the door to this gorgeousness," the mom of six, 60, shared with her 6.45 million followers. "That put the biggest smile on my face & in my heart." The gift was from close family friend and celebrity florist Jeff Leatham. "How lucky am I?" Jenner continued on Monday. "Your friendship means the world @jeffleatham #mostbeautifulflowersever #breathtaking #friendship #family #gratefulheart." She wasn&apos;t the only one to seemingly address the Blac Chyna–Rob drama via social media on Monday. Tyga, 26, also alluded to the shocking turn of events via Snapchat, uploading a video of himself shaving and nodding his head to Future&apos;s "Inside the Mattress." One pointed lyric in the tune is, "I&apos;m workin&apos; everyday, craftin&apos; I&apos;m cool on her, I done had her." 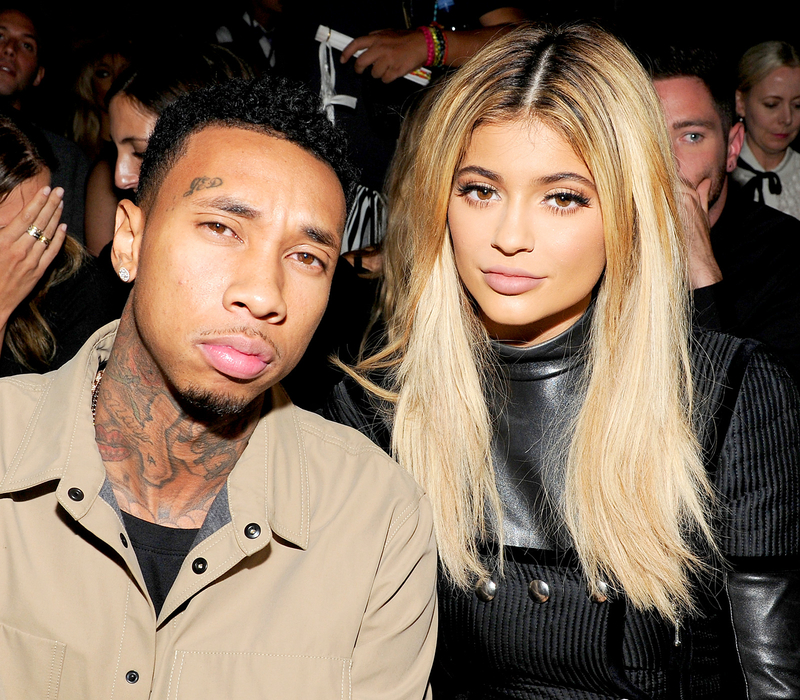 Indeed, Tyga and Blac Chyna — who share a 3-year-old son — were an item until August 2014. The "Rack City" rapper subsequently moved on with Kylie Jenner, 18, and Chyna&apos;s once-close relationship with Kim Kardashian was shattered. The scenario eventually sparked a mega feud in February between the Kardashian family and Chyna&apos;s best friend Amber Rose. Though things had seemingly ended, something else was brewing in secret between Chyna, 27, and Kris&apos; son, 28. On Monday, the makeup artist shocked the internet when she posted an Instagram snap of herself cozying up to the Arthur George sock designer (while his face was unseen in the pic, his telltale arm tattoos were visible). Hours later, sources confirmed to Us Weekly that the two are "seeing each other," though they&apos;re not yet officially boyfriend-girlfriend. “They&apos;ve been hanging out,” the insider told Us of the pair. “Not sure what to call it yet, but they are hanging out” and are "seeing each other." The source added that the two have been "inseparable" for the last 10 days.